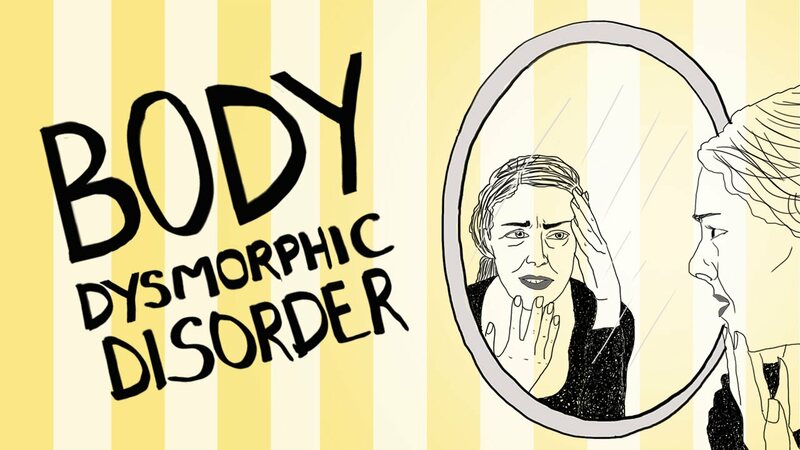 This disorder many could possibly relate to, as even I myself thought it just meant that you were unhappy with the way you looked. Maybe focusing on one part in-particular such as your weight, or maybe a scar, maybe even your smile. These thoughts and feelings can be fleeting though and change depending on mood leaving them to come and go. However, for someone with BDD, the thoughts are very distressing, do not go away and have a significant impact on daily life. The person believes they are ugly or defective and that other people perceive them in this way, despite reassurances from others about their appearance. This disorder is as common in men as well as women. Read more on BDD here. Every part of me was meant to be. but look a little closer and how could you fault? its made me more beautifully and uniquely me. but like a diamond it can take years to form real timeless beauty. Now who am I to say I’m not beautiful? Hi there, I just wanted to say I really appreciate the help on getting this made more public. Not many people understand and They think we are all just vain or spoilt. Check out my blog if you get a second. Freckles. Thank you I think it really needs to be made more public so people don’t assume what mental health problems are without knowing any facts.